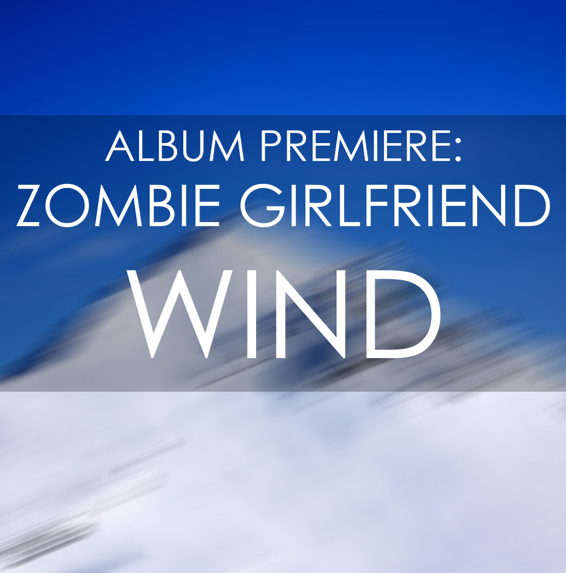 Your resource for all things shoegaze and dream pop: ALBUM PREMIERE: Zombie Girlfriend | Wind. Zombie Girlfriend is a Hungarian 4-piece featuring members Benedek Szabó (guitar, vocals), László Sallai (bass), Eszter Kádár (drums) and Dávid Korándi (guitar). The group just dropped their new LP, Wind, which you can preview below and purchase in full on their Bandcamp page. We’ve been excited about Wind since February, and these new songs 100% live up to our high expectations. 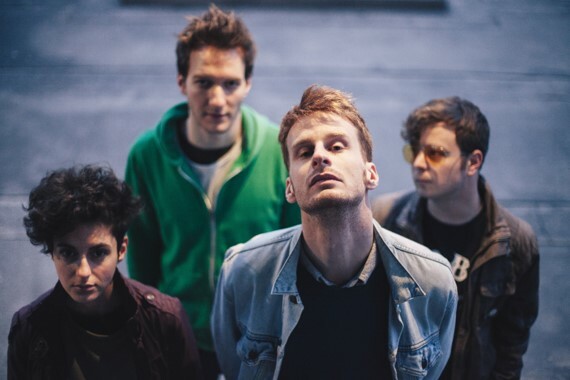 On Wind, Zombie Girlfriend hones their garage pop aesthetic to absolute perfection. The songs are catchy and energetic, with just a hint of psychedelia thrown in the mix and, of course, reverb and fuzz for days. We dare you not to love it. Additionally, I’ve included the band’s description of the album below—because it’s essentially the best album description of all time. This record is the girl who comes down in her spaceship one summer night when you're fourteen and of course you fall in love with her but she tells you she has to go because her family in the stars is calling her, so she leaves and you grow up, get a job, start a family and you think you'll never see her again, then one night when you visit your old home and just stand in the garden looking at the Milky Way, you see a moving light that seems to be moving closer and closer and finally there she is, unchanged, just as beautiful as you remembered and says, "come now, we can finally be together, I'm sorry I've been away for so long", and you can't believe it and it it's still possible it is only a dream but you know better than to investigate, so you take her by the hand and go walking through the meadows where you used to play when you were a kid and you think ok, I don't know if I deserve this but I am definitely happy now.